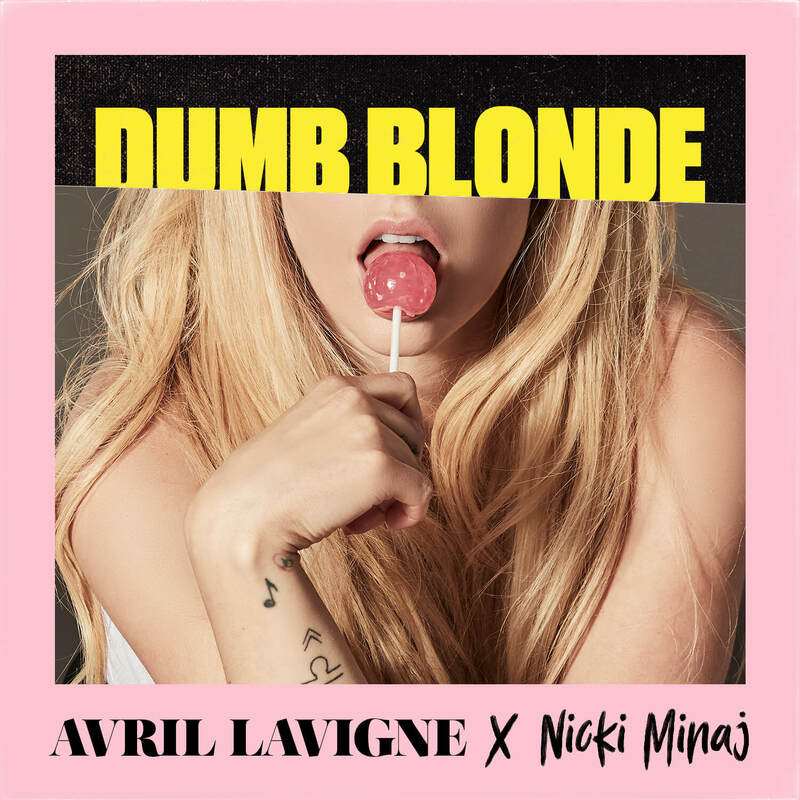 Eight-time Grammy nominee and global recording superstar Avril Lavigne released today her new track ‘Dumb Blonde’ featuring Nicki Minaj, via BMG Records. Listen to the track HERE. The single gives fans another glimpse into her forthcoming album, being released this Friday, February 15th. Lavigne is gearing up for an exciting album launch week with upcoming performances on The Tonight Show Starring Jimmy Fallon on February 13, Good Morning America on February 15, and LIVE! With Kelly and Ryan on February 18. The singer has been getting fans excited for the album’s imminent release by teasing a couple tracks each day leading up to the album date.